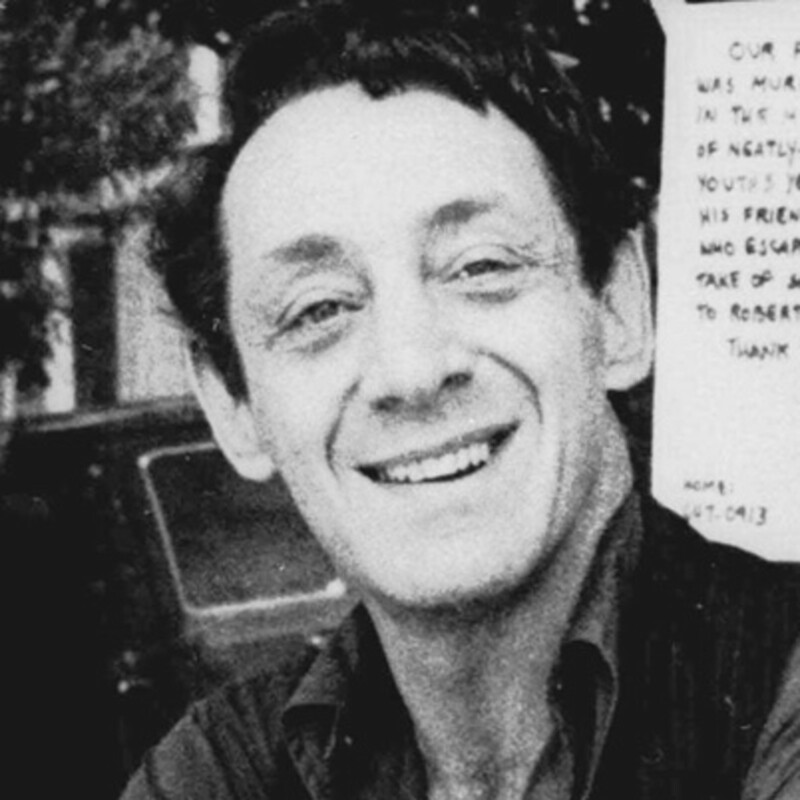 Along with Marsha P. Johnson and Sylvia Rivera, Harvey Milk is one of the most iconic and influential American LGBT leaders. Politically active from 1973-1978, Milk was one of the first openly gay political leaders, and pushed for both political and community reforms in San Francisco and California. Milk was born May 22, 1930 to Minerva and William Milk in Woodmere, New York. Though he knew he was gay from a young age, he stayed quiet about it until adulthood. 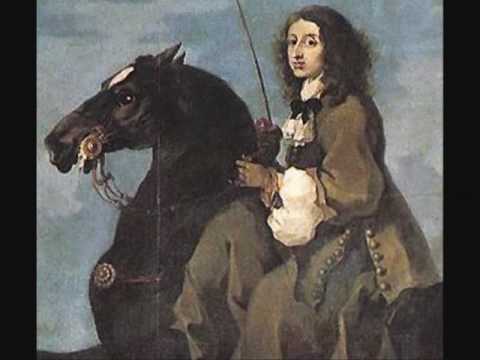 He was a popular, well liked athlete in high school, and participated in school operas. Harvey attended New York State College for Teachers, graduating in 1951, and moving on to attend Officer Candidate School after enlisting in the US Navy. He was subsequently stationed in San Diego, serving as a diving instructor on the U.S.S. Kittiwake. He achieved the rank of junior lieutenant before his discharge in 1955. There is some debate about the nature of Milk's discharge. Milk stated that he was dishonorably discharged after being questioned about his sexuality, but the U.S. Navy records reflect that Milk was honorably discharged. It is difficult to ascertain which party is telling the truth, as both parties have a reasonable reason to lie--Milk to give depth to his political agenda, the Navy to avoid the embarrassment of having mistreated a man who would later become an international hero. It is worth noting, however, that Milk's discharge was during the height of the Lavender Scare, which gives credence to his story. After leaving the military Milk worked as a high school teacher for a few years before going to work as a financial analyst. Milk enjoyed a stable career in finance until 1970 when he left to become a production assistant for Broadway musicals. Milk's credits include Jesus Christ Superstar, and Hair. In 1972 Harvey moved to San Francisco with his lover, and opened a camera shop in the Castro district, and area of San Francisco known for it's LGBT population and liberal politics. Milk soon became a staple of Castro political life. 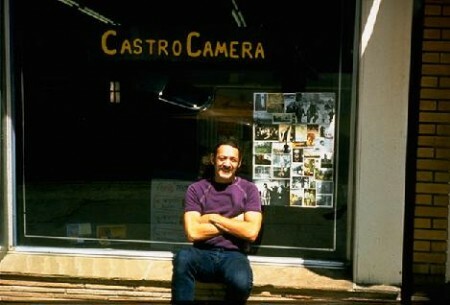 His store--Castro Camera--was a gathering place for LGBT people. In 1973, shortly after moving to the Castro Milk declared his candidacy for City Supervisor, spurred on by a heavy tax on small businesses and the Watergate Scandal. Though he lost the campaign he gained recognition as a popular politician, and began to gather more political support. Supporting small businesses as well as LGBT rights would become a focus of Milk's for the next few years. In 1974 he founded the Castro Street Fair--an event devoted to bringing commercial activity to the Castro. He worked with local businesses to revitalize the Castro Village Association, and convinced local bars to stop selling certain brands of beer during a Teamster's Strike, in exchange for the teamsters hiring more gay and lesbian drivers. Milk ran again and lost in 1975. By this time he was the leader of the Castro gay community, fondly known as 'The Mayor of Castro Street'. His civic activities brought him to the notice of mayor George Moscone, who appointed him to the city permit's appeals board. Harvey served in this position for a few weeks before leaving to run for California State Assembly, a race he would end up losing. 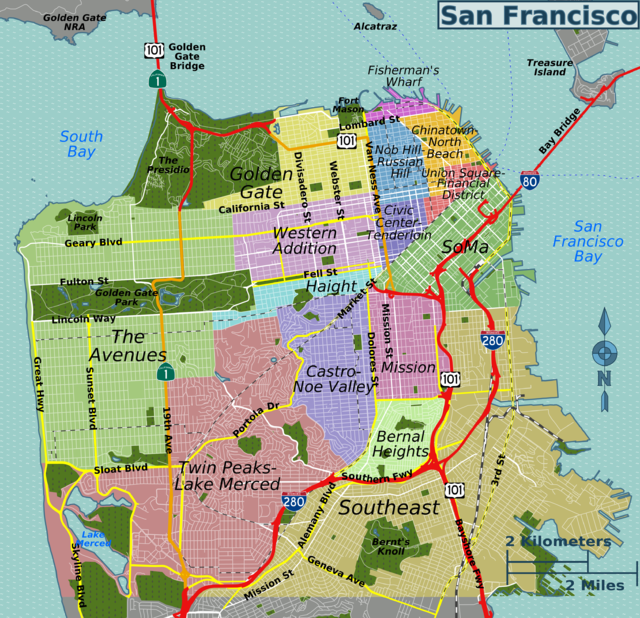 Realizing that he needed to rely on his voter base in the Castro, Milk worked with Anne Kronenberg, and George Moscone to revise the city laws so that supervisors would be elected by the people in their specific district, rather than the city as a whole. The passing of this amendment meant that when Harvey ran for city supervisor again in 1977, he won easily. Harvey's election was met with joy from liberals, and angry grumbles from conservatives. Once in office, Milk proved a dedication to serving all the minority groups of San Francisco, not just the LGBT community. He established free daycare services for working mothers, and had abandoned military facilities converted into low cost housing. He reformed the tax code to benefit small businesses, and worked on measures protecting LGBT people from discrimination in housing and employment. Though he was universally loved in the Castro, and generally admired across the United States, Milk received death threats almost daily. Unfortunately on November 27, 1978, Dan White--a former colleague of Harvey's--carried through on that threat, assassinating both Milk and Mayor Mascone. Today, Milk is remembered as a legendary activist, and a great politician. Though he was only in office for a short time, he was able to pass a great deal of reforms which still benefit the people of California today. On a wider scale, Milk is an inspiration for LGBT people around the world. His belief that homosexuals needed to come out of the closet to fight for greater rights and understanding has inspired LGBT people around the world to speak out, and follow in his example. Activist Ella Josephine Baker was born on December 13, 1903. Dying exactly 83 years later, Ella would live through both world wars, the great depression,and the civil rights movement. 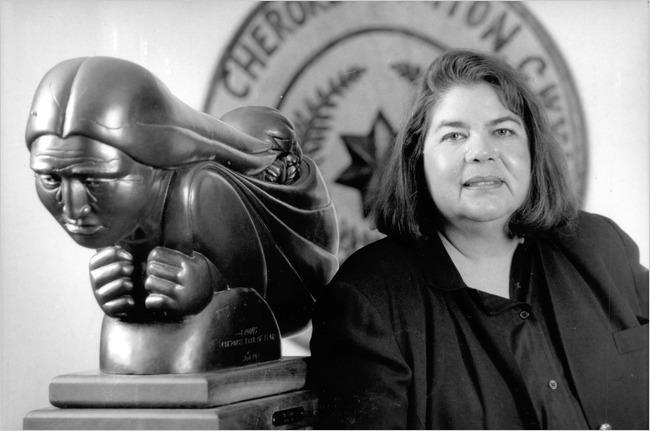 She is best known for her involvement in the Civil Rights Movement of the 1960s. 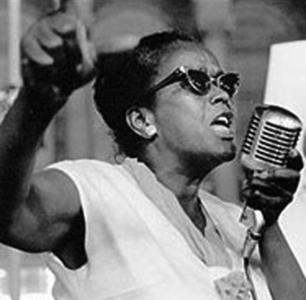 While she isn't as well known as visible leaders like Rosa Parks and Dr. Martin Luther King Jr., Ella Baker was one of the major driving forces behind the movement. While everyone else gave speeches, Ella traveled around the country, registering voters and organizing protests. Growing up in Norfolk Virginia, Ella was heavily influenced by her grandmother, a former slave. Her grandmother would tell Ella stories about the injustices of slavery, the most famous being the time she was severely whipped for refusing to marry a man her master had picked out for her. In her early years Ella developed both a strong sense of self, as well as an outrage about the discrimination she and other African Americans faced. In 1930, Ella started off her career in activism by joining the Young Negros¹ Cooperative League (YNCL). The purpose of YNCL was the provide shared resources for young African Americans. The organization had a strong emphasis on gender equality, as well as anti-capitalism. She soon became national director of the organization. Around 1940 Ella began a leadership career with the NAACP. She began as a field secretary, and later served as a Director of Branches from 1943-1946. In this role, Ella worked heavily on voter registration in African American communities. She traveled across the country registering voters, and coordinating directly with local chapters. She trained activists (including Rosa Parks), and recruited members. She is widely acknowledged to have done a great deal of the hard, nitty-gritty work for the NAACP. Ella had to step down from her leadership role in 1946 in order to move to New York and raise her orphaned niece. She joined the NAACP chapter in New York, and remained heavily involved with working to end social injustices. In 1952 she was elected president of her chapter, the first woman to ever be elected president of an NAACP chapter. As president, she worked to end school segregation, and build unity between chapters of the NAACP. With the creation of the Southern Christian Leadership Conference (SCLC) in 1958, Ella moved to Atlanta to serve as it's director. The SCLC is heavily associated with Dr. Martin Luther King, who served as the public face of the organization. Behind the scenes, Ella was calling the shots. She chose the issues the SCLC would focus on, planned protests, and trained other activists. SNCC was inspired by the sit-ins at the Greensboro Lunch Counters, and focused on organizing passive resistance protests. She also lead drives to register voters, and helped form the Mississippi Freedom Democratic Party--an alternative to the Democrat Party--which supported civil rights for African Americans. 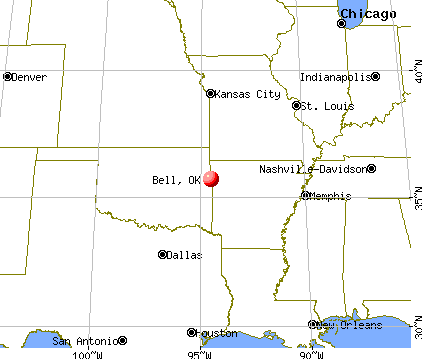 Ella continued her work until her death in 1986. 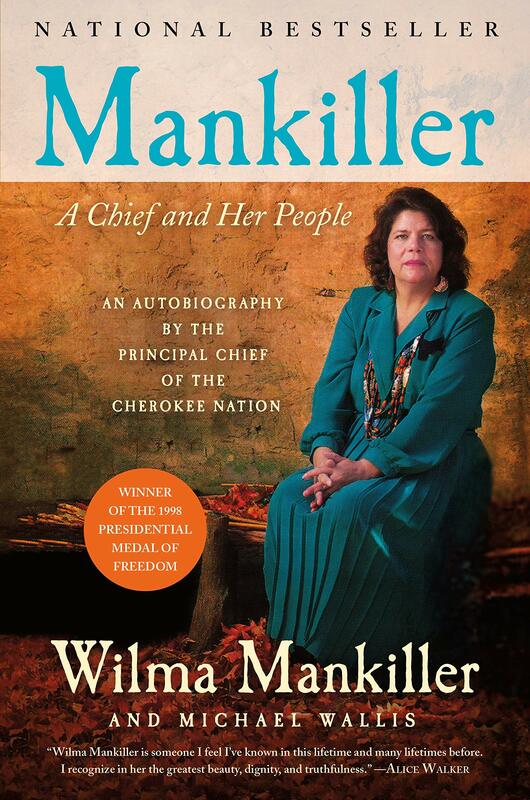 Though she is not well known today, her influence lives on. 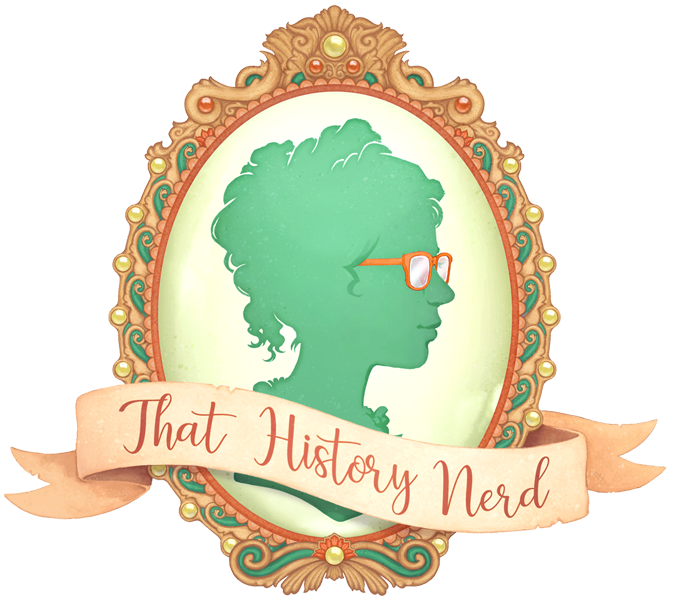 She played a major part in enfranchising African American voters, and planning the protests that helped end the Jim Crow Laws. 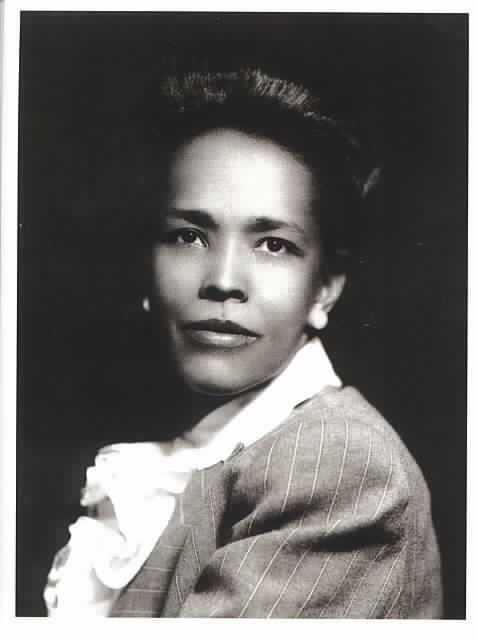 Today the Ella Baker Center for Human Rights carries on her work of ensuring equal rights for people of all races. ¹This word, while not acceptable in a modern context, was more or less acceptable in Ella's time period. Though it came into existence before the start of the Cold War, Yugoslavia was a major communist player on the world stage during the 1900s. Officially and formally dissolving for good in 2006, Yugoslavia managed to last for nearly a century in some form or another. Yugoslavia, as a country, had three distinct periods. Pre WWII Yugoslavia, Post WWII Yugoslavia, and Serbia-Montenegro Yugoslavia. However, when people talk about 'the former Yugoslavia', they are usually referring to the second incarnation--Post WWII Yugoslavia. Today, the region that was once Yugoslavia is now the six¹ independent countries of FYROM (Former Yugoslav Republic of Macedonia) or Macedonia, Bosnia and Herzegovina, Croatia, Slovenia, Serbia, and Montenegro. These countries have, ostensibly, very little in common. A mix of Catholic, Orthodox Christian, and Muslims, Yugoslavia wasn't even composed of a singular ethnic group--a fact that led to great tension during its (relatively) short time as a country. The greatest unifying factor of the nations that became Yugoslavia was the fact that they were 1) Southern Slavic peoples² and 2) part of someone else's empire for hundreds of years. For years Serbia³, Macedonia⁴, and Montenegro were a part of the vast Ottoman Empire, and Croatia, Bosnia and Herzegovina,and Slovenia were a part of the Austro-Hungarian Empire. Though both Serbia and Montenegro had gained their independence at the time of WWI, the memories of former oppression was still strong. It was these memories of oppression that ultimately brought these Southern Slav people together. Yugoslavian intellectuals believed that the only way to retain their freedoms and ethnic identities was to band together and protect each other from everyone else. In order to realize this idea the 'Kingdom of Serbs, Croats, and Slovenes' was created in 1918. This first reincarnation of Yugoslavia went about as well as could be expected. Multiple ethnic groups with their own interests unified only by a general shared ancestry couldn't really be expected to get along well. Throw in a large minority of Albanians who really didn't want to be there, and you have a recipe for disaster. The young state was plagued with infighting and violence until it was invaded by Third Reich Germany in 1941. As in most cases, when faced with a common enemy, the Yugoslavs managed to band together, and take out the Germans. By the end of WWII Yugoslavia was ready to go again, this time as the Socialist Federal Republic of Yugoslavia. 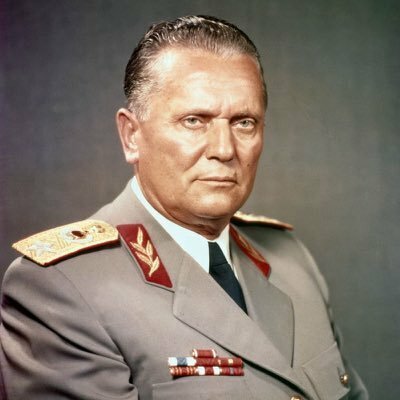 In 1946 Josip Broz Tito, the Croat leader of the Yugoslav army, liberated Yugoslavia from Germany, and was installed as president. Tito was a great admirer of Stalin, and wanted to create a communist state in Yugoslavia. Basing his system on the same system used in the USSR, Tito formed a centralized government, with all six member countries having an equal say in governing. However, many constitutional changes led Yugoslavia to become a loose confederation of states largely run by independent companies working on the government's behalf. This wasn't very communist, and Stalin didn't care for it. However, Tito, who had been declared president for life, didn't really care what Stalin thought, and divorced himself and Yugoslavia from the USSR. Though a communist country, Yugoslavia allowed tourism to, and from, the west. They experienced a post war economic boom, and the north and west of Yugoslavia did very well financially. However, Yugoslav prosperity was built on a series of loans from the International Monetary Fund (IMF) and other countries. Following Tito's death in 1980, leadership of Yugoslavia was delegated to a rotating set of representatives from each country, and the IMF demanded a restructuring of the Yugoslavian economic system. That, in addition to internal violence, lead Slovenia to declare independence in 1991. Following Slovenia's departure, Croatia, Bosnia and Herzegovina, and Macedonia were close behind. Only Serbia and Montenegro remained, and they banded together to become the third Yugoslavia. However, the third Yugoslavia, now just known as Serbia and Montenegro, wasn't to last long either, in 2006 the union disbanded, breaking up Yugoslavia for good. There's many reasons why Yugoslavia is no longer on the map, but the major reason is the lack of a stable leadership system. Josip Tito was president for nearly 40 years, and it was his leadership that largely kept Yugoslavia together. Lack of a workable system for deciding executive leadership after his death is what lead to the breakdown of the Yugoslav economy and unity. Though seemingly innocuous, Yugoslavia played a major part in the Cold War. Tito was the first communist leader to defy Stalin, and his refusal to bow to the USSR or the US made Yugoslavia the first non-aligned state. As a non-aligned state, Yugoslavia was able to concentrate on its own interests instead of playing the communist vs. capitalist game for the last half of the 20th century. For a few days in 1989 the Pepsi Corporation was the owner of the world's 6th largest navy. Yes, you read that correctly. Pepsi, the makers of sugary sodas, had a naval fleet consisting of seventeen submarines, a cruiser, a destroyer, and a frigate. Finally, at the height of the 'Cola Wars' , they had the means to destroy their rival, Coco-Cola--at sea anyways. Thankfully, they didn't resort to battle, and instead opted to sell their fleet to a Swedish scrap yard. Pepsi came by their small navy while doing business with the USSR. Pepsi, the first American consumer brand to be sold in the Soviet Union, was renegotiating its trade deal with the Kremlin. The original deal, made in 1974, had allowed Pepsi to open up 24 plants in Moscow, and paid the Pepsi Corporation in Stolichnaya Vodka. This payment in vodka was to circumvent the fact that the ruble could not be converted into US Dollars. At the time, this was an excellent deal for Pepsi, but by the time 1989 came around vodka wasn't quite as lucrative as it had once been, and Pepsi required additional payment to continue their business in Russia. For the Soviets, millions of jobs were at stake. The Pepsi Corporation employed some 1.5 million Russians in their factory, and was the largest foreign corporation operating in the USSR. In order to save the deal, they decided to make up the difference in ships--essentially giving Pepsi their ships for a measly $150,000 apiece. Pepsi, as mentioned, sold their fleet to Swedish scrappers, but not before the Pepsi CEO, informed President George Bush that the Pepsi Corporation was disarming Russia faster than he was.